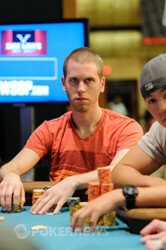 Jeff Madsen's dream of winning his third bracelet, and first for six years, had ended. He'd shoved three times in recent orbits, and on the fourth time he was called. 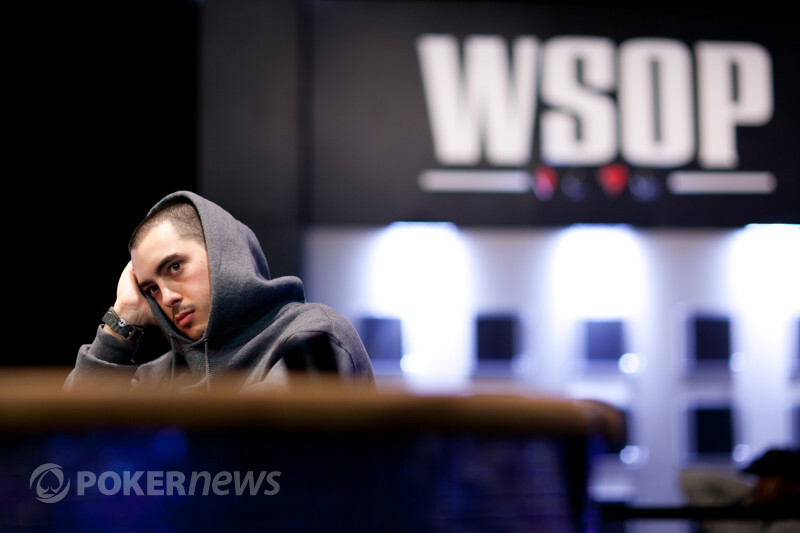 The action folded around to Jon Cohen on the button and he raised to 33,000. Madsen was in the big blind and moved all-in for 264,000. Call. Madsen winced when he was called but must've been happy not to be a big dog in the hand. The board ran to miss Madsen's over cards, despite picking up a draw to the world on the turn.